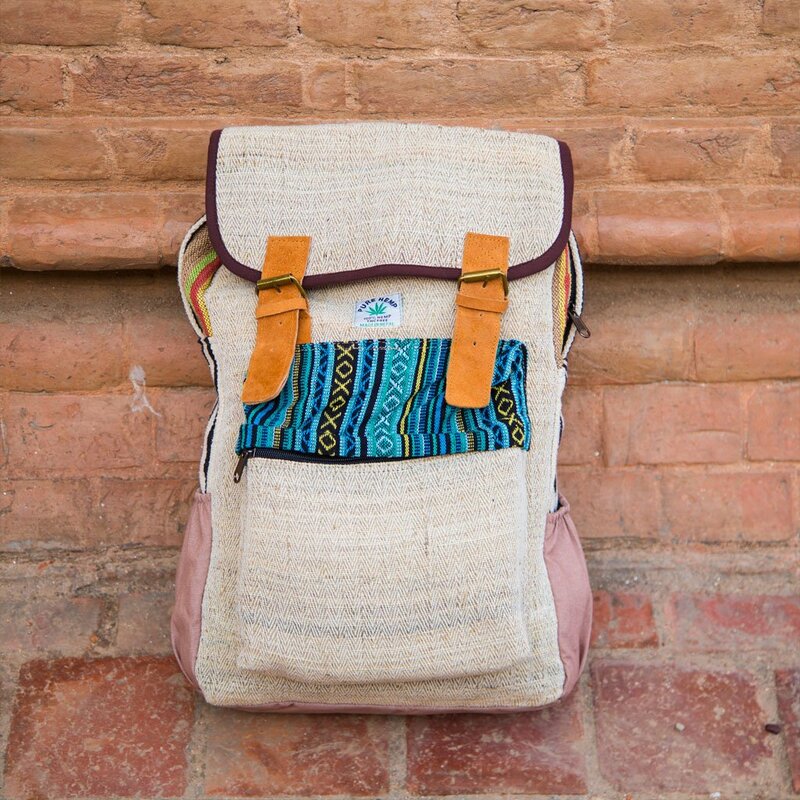 Tashi Hemp Backpack is one of our finest backpacks designed for both men and women. 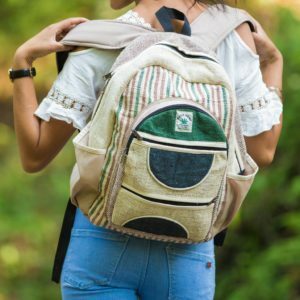 It’s super-tough, very well designed and has a lot of storage. 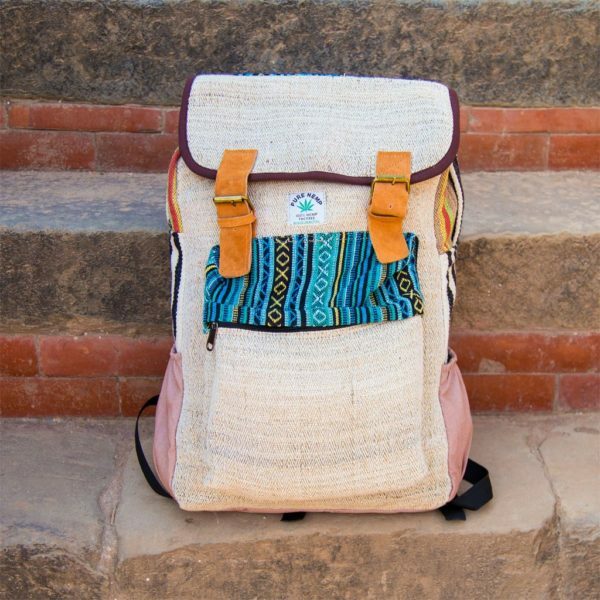 Made with 100% organic hemp in the Himalayas, this hemp backpack makes a perfect fit between work, play, school, and outdoors. 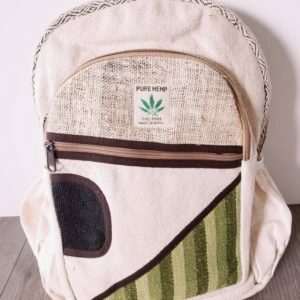 Bag Size: 18 in. x 13 in. x 5 in. 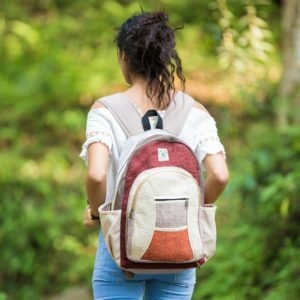 I wanted to get an eco-friendly laptop backpack for school and Tashi has been great so far. It has a lot of room for my laptop and has pockets to keep my water bottle.